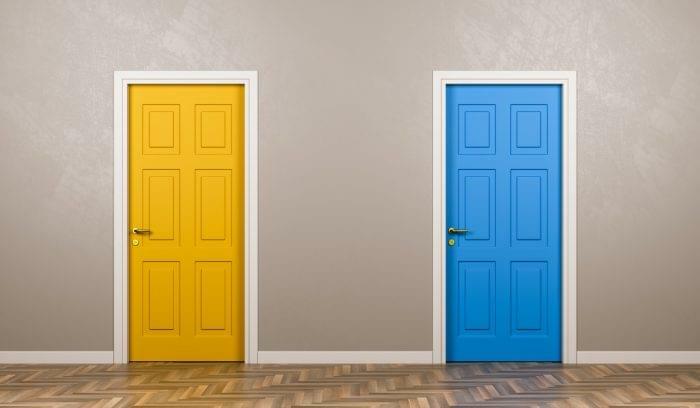 QuickBooks vs. FreshBooks: Which Accounting Tool is Right for Your Needs? While the names suggest that these two products have similar functions, you should compare the features of QuickBooks vs. FreshBooks before you switch to either. These two options contain a lot of the same features, but their actual functions vary, because the tools don’t track the same thing. FreshBooks tracks invoicing for small businesses and freelancers, where QuickBooks provides actual accounting software used by businesses of all sizes. That doesn’t mean that you shouldn’t compare QuickBooks vs. FreshBooks, but the two aren’t mutually exclusive. FreshBooks doesn’t include some features QuickBooks offers, like bank reconciliation and double-entry accounting. Job costing and inventory tracking are missing as well, but depending on your needs, these may not be necessary. Service-based companies can probably get away with using FreshBooks for all of their needs, while companies with lots of inventory and sales transactions may find QuickBooks better choice. FreshBooks offer built-in time tracking capabilities that are helpful for project- and case-based businesses where employees track billable hours alongside other project expenses. The dashboard and project views of these hours help you keep your entire project and individual employees on the right task at the right time. Depending on the size of your team, you’ll likely import this data into your accounting system once compiled. QuickBooks offers an additional add-on feature that tracks payroll for full or part-time employees. Otherwise, you’ll have to enter payroll as an expense, and bill it by categorizing the employee’s service as a product. It’s not the the most efficient way to track employee time, so you’ll likely look into other payroll or time clock software to go along with this. 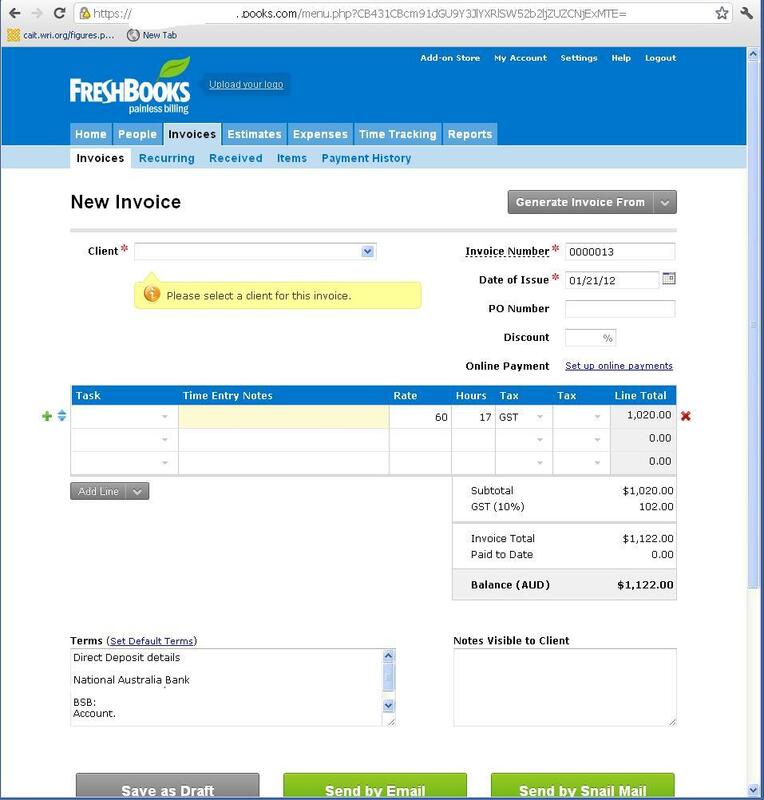 FreshBooks also includes customizable invoice design and a click-to-pay button for online invoices. The invoices pull data directly from the timekeeping feature, where you can mark your hours as “billable,” and they’ll immediately show up on your invoices. Automations include recurring invoices and automatic invoicing of billable hours, as well as follow-up emails for overdue payments. 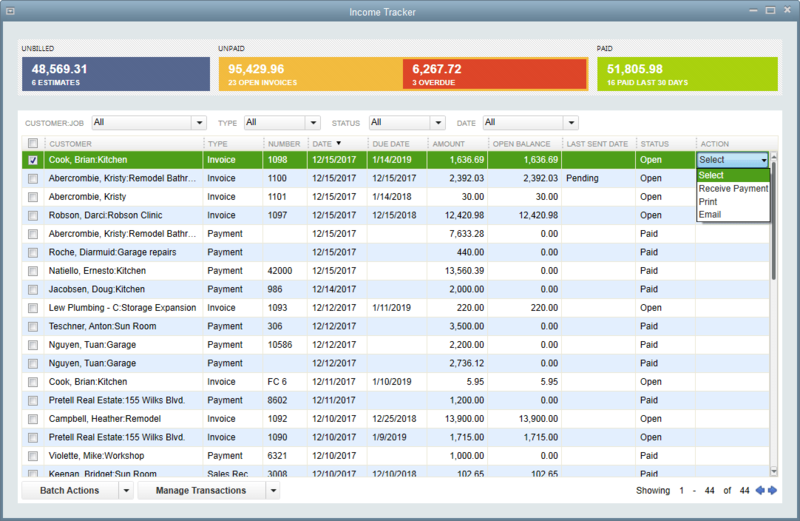 QuickBooks connects to some outside time tracking apps like Google Calendar or TSheets to track billable hours and include these on your invoices. The invoice builder in QuickBooks contains a lot of customization features so you have control over the design of your invoices before you send them to clients. Include a click-to-pay button on your invoice to let your clients pay directly from the invoice, and set reminders and recurring payments directly from the platform. QuickBooks’ inventory features tie in with its accounting software, which means you can enter payments made to suppliers, inventory on hand, and making future orders based on inventory output. These features support small-to-medium retail and manufacturing outfits with complicated accounting procedures. FreshBooks doesn’t include inventory features. QuickBooks supports both expenses and credits, keeping your apprised of profit margins at every step. This may take some more manual entry on your (or your accountant’s) part, because Quickbooks is designed to show line-items rather than some of the more nuanced breakdowns. FreshBooks is mostly focused on invoicing and payment collection, so you may have to purchase/connect to another accounting system anyway. That said, it does offer special expense features like receipt tracking, project time tracking, and sales tax management. QuickBooks makes keeping track of your accounting easy. Features like double-entry accounting keep your sheets balanced and help organize cash flow, but these features don’t come easy to all. A common criticism for QuickBooks is that its abundance of features makes the software difficult to learn. Some accounting or bookkeeping knowledge should help users navigate through the many features here. Once you figure the system out, balancing both sides of your sheet will take much less time than doing it by hand. You’ll probably find that your accountant uses QuickBooks too, so you can share data directly with them. FreshBooks doesn’t provide accounting in the form of fully automated balance sheets and the like, but if you want to put in some work, you can enter your own data to fill out balance sheets. This can be time-consuming, depending on how many clients and projects you run at a given time. 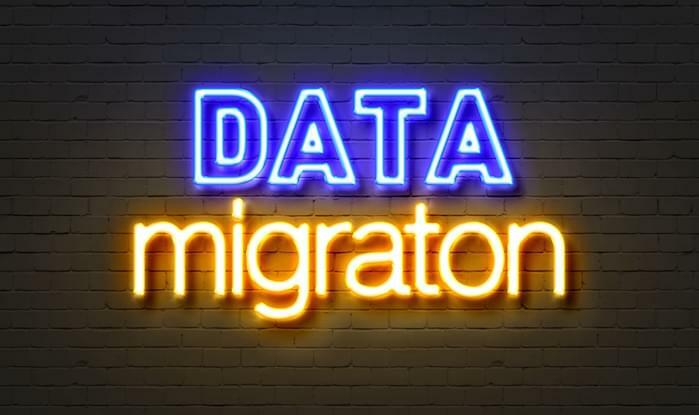 QuickBooks boasts over 400 native integrations with payment software, your bank, CRMs, e-commerce, and many other software categories to ensure maximum visibility and control over your financial data and sales processes. Some other helpful tools like RecieptBank and PayPal keep your transactions updated with necessary details. FreshBooks includes many integrations as well, but these target more freelance and small business markets. Connect your app to human resources and tax filing tools for small businesses to round out the payroll-tax-invoicing circle. Track payments from your Moodle course with an integration, or connect your FreshBooks to Zapier to process and organize actions in tons of other systems. 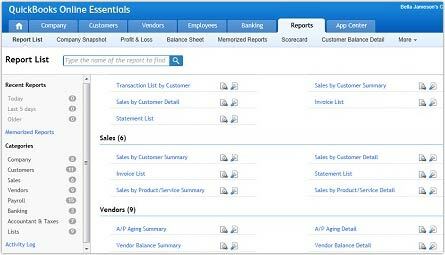 Employee Reports: basic time and product (service) reports. While this list is impressive, you’ll find that many of these reports only work with manual-entry and tagging, so you’ll need to keep detailed records to fully access each of these. FreshBooks reporting centers on profit margin, and their central dashboard shows your periodic input vs. output. 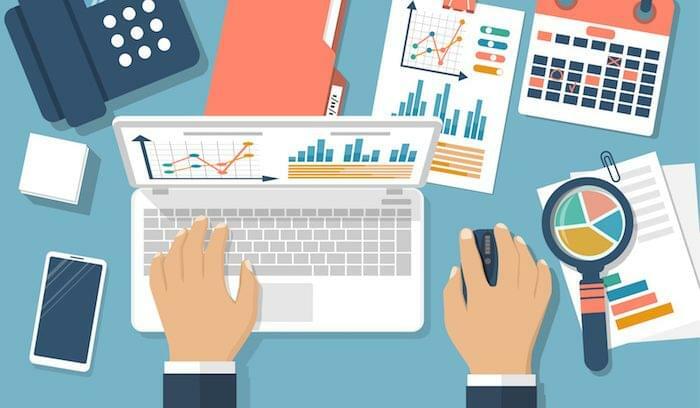 Because FreshBooks works best as an invoicing and time tracking tool, the reports focus on payment collection and a couple of tax-related reports. The software has filters to help you build more granular reports, and some of the reports are time-based to help you stay on top of your payments due. If you don’t see all the features you need, perhaps add a project management, HR, or timekeeping app to your stack. 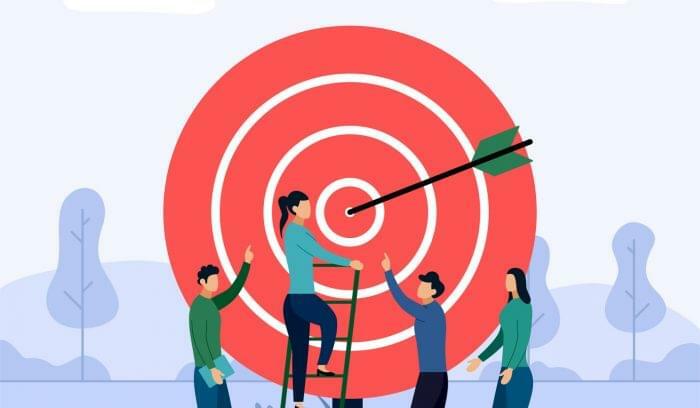 The addition of a supplemental integrated tool could save your company a lot of time and effort at end-of-month or end-of-year reporting time. 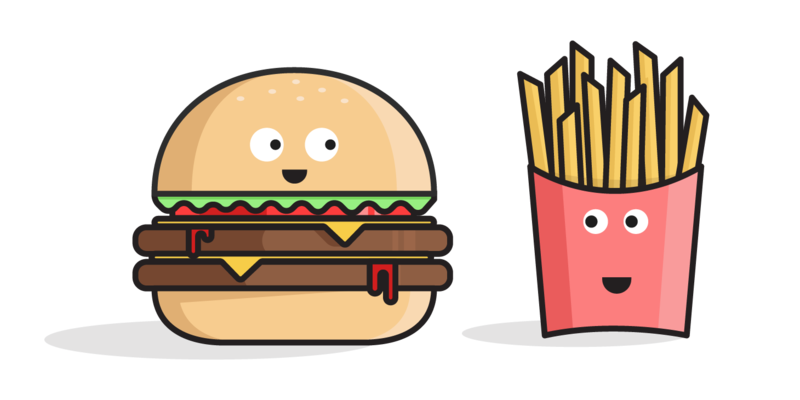 And remember that if the Quickbooks vs. Freshbooks approach doesn’t suit your needs, a Quickbooks and Freshbooks combination might be worth considering. 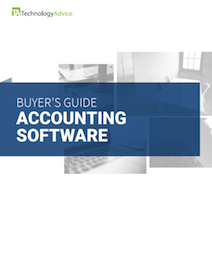 Want more options for accounting software? Use our Product Selection Tool to get a custom recommendation based on your needs, or call one of our Technology Advisors for a free, five-minute consultation. Thanks a lot for sharing this. With your help I am going for Quickbooks, for it is more suited to my needs. Thanks again.